Come join us for dinner, an important social justice film, and a panel discussion on mass incarceration. During the past forty years, America’s War on Drugs has accounted for more than 45 million arrests, made America the world’s largest jailer, and damaged poor communities at home and abroad. Yet for all that, drugs are cheaper, purer, and more available today than ever before. 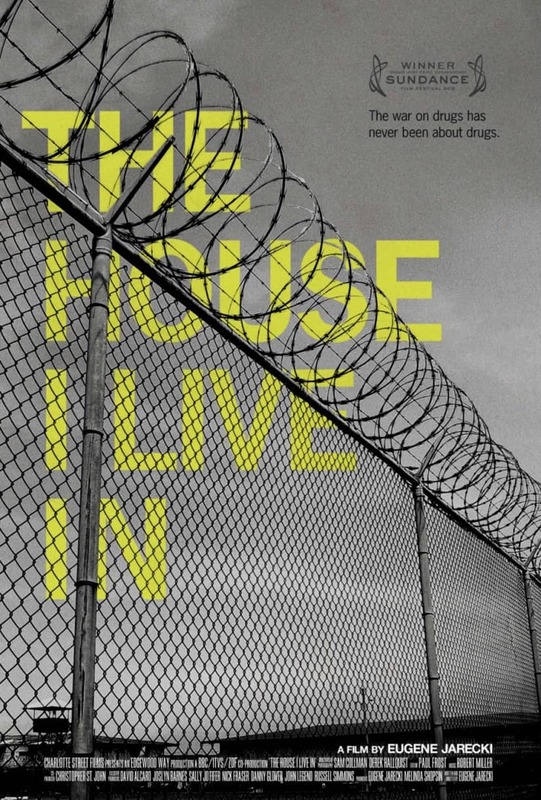 Filmed in more than twenty states, The House I Live In captures heart-wrenching stories from individuals at all levels of America’s War on Drugs. From the dealer to the grieving mother, the narcotics officer to the senator, the inmate to the federal judge, the film offers a penetrating look inside America’s longest war, offering a definitive portrait and revealing its profound human rights implications. While recognizing the seriousness of drug abuse as a matter of public health, the film investigates the tragic errors and shortcomings that have meant it is more often treated as a matter for law enforcement, creating a vast machine that feeds largely on America’s poor, and especially on minority communities. 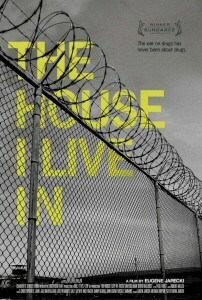 The House I Live In examines how political and economic corruption has fueled the war for decades, despite persistent evidence of its moral, economic, and practical failures. contact Spencer Bradford at 919-688-2036 or dcia@dcia.org . Next Article: A Criminal Justice Reform Partner in the Senate?